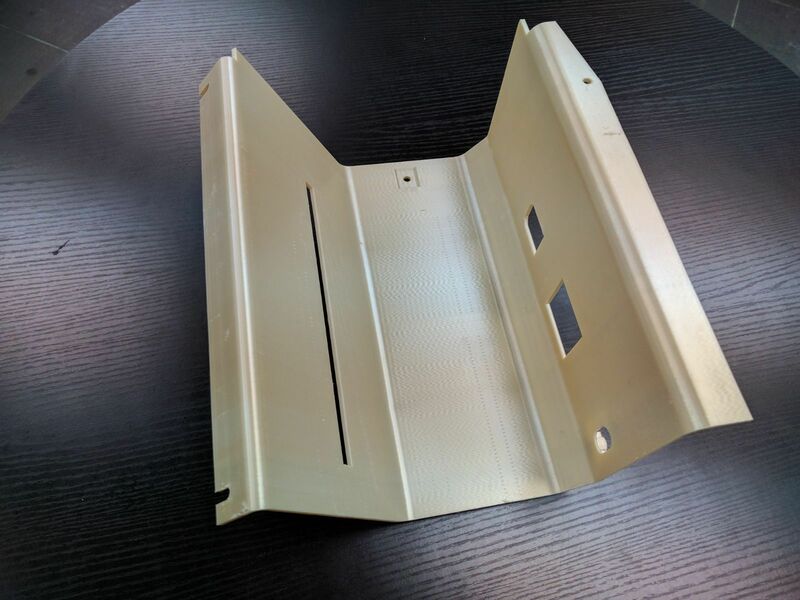 Hong Kong-based parts supplier Western Tool & Mold (WTM) has adopted Stratasys’ recently launched Fortus 900mc Aircraft Interiors (AI) Certification Solution to produce aircraft cabin components that meet stringent FAA and EASA certification requirements. Collin Wilkerson, Managing Director, Western Tool & Mold said the Stratasys AI solution will address the challenges presented by the unique geometries of individual aircraft cabin components and allow them to achieve quick turnaround of replacement parts for the aerospace interiors market. “Adding the Stratasys Fortus 900mc Aircraft Interiors Certification edition to our extensive arsenal of Stratasys FDM and PolyJet-based 3D Printing Solutions not only gives us the opportunity to provide repeatable, certified aircraft parts to tier 1 and tier 2 aircraft parts suppliers but also the accompanying documentation process is now automated – making it easier to meet evolving industry quality standards while freeing up more time to invest in production,” Mr Wilkerson added. The Fortus 900mc Aircraft Interiors Certification Solution consists of ULTEM 9085 resin – a strong, lightweight thermoplastic meeting aerospace flame, smoke and toxicity (FST) regulations – and a new edition of the Fortus 900mc Production 3D Printer with specialised hardware and software designed to deliver highly repeatable mechanical properties. Omer Krieger, President, Stratasys Asia Pacific and Japan, said WTM is now using the Stratasys technology to 3D print complex aircraft cabin parts such as first-class overhead bin lockers and lavatory components. He said by 3D printing these parts directly from CAD designs, WTM’s customers will be able to test parts early in the design process and save hundreds of thousands of dollars in manufacturing costs. “We are gratified that one of our long standing customers, Western Tool & Mold, will be using the Fortus 900mc Aircraft Interiors Certification Solution to improve supply chain efficiency for Asia’s aviation industry. This solution minimizes the obstacles that have impeded the wider adoption of 3D printing for aircraft cabin parts – addressing the key issues of repeatability, certification and documentation,” Mr Krieger added.